On 1/23/19 76-year-old Gilberto Enciso was last seen in the area of 8000 West Gibson Lane in Phoenix, Arizona. Gilberto has a medical condition that may cause him to appear confused or disoriented. He uses a walker. 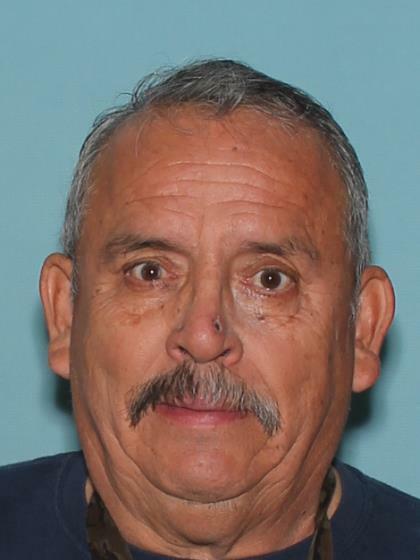 Gilberto was last seen wearing a navy blue jacket, jeans, and white sneakers.